"Pre-book car hire in Belarus with Rhino and see what you can save!" *daily rates in Belarus based on a 1 day rental (24hr period) and for guidance purposes only. 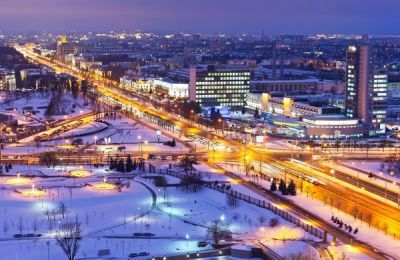 Located on the edge of Eastern Europe, sandwiched between Poland, Ukraine and Russia, Belarus is not generally somewhere that is considered a tourist destination, however it does have a variety of attractions to offer the visitor. Hiring a car in Belarus allows you to explore its bustling cities such as Minsk and Brest and venture through it's pretty countryside, picturesque villages and lush thick forests. Rhino has various locations across Belarus where you can collect your car rental from including Minsk International Airport, St Jean Airport and downtown Minsk. It can be time consuming searching the internet for hours looking for a good deal on your car hire, so let us do the hard work for you. We trawl through hundreds of car rental suppliers such as Hertz, Avis and Dollar to source the best deals and price possible. 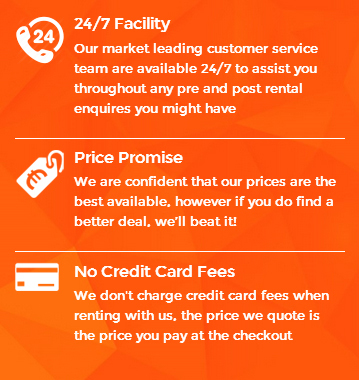 Our booking engine is really easy to understand, safe and secure and obtaining a quote takes moments. So if you're planning to hire a car in Belarus then try us for a quote today and see how much we can save you. Belarus Car Hire - Did You Know? Belarus is a landlocked country bordered by Russia, Ukraine, Poland, Lithuania and Latvia. The Prime Minister of Belarus is Mikhail Myasnikovich who has held the position since 2010. The national holiday is Independence Day and is celebrated on the 3rd July. The currency of Belarus is the Belarusian rouble (Br). Popular drinks in the country include Russian wheat vodka and kvass which is a soft drink made from malted brown bread or rye flour. The Eastern European country of Belarus is bordered by Latvia, Lithuania, Poland, Russia and the Ukraine. It is perhaps best known as the place where the 1968 Chernobyl nuclear disaster took place at the border with Ukraine. However the country is now considered to be safe apart from a small area around Chernobyl. The capital of Belarus, Minsk, lies in the centre of the country which spent many years under Russian rule. The culture here is accordingly similar to that of Russian as are the customs and traditions. Minsk international airport is served by various carriers who have routes there including the national airline Air Baltic, Austrian Airlines, Czech Airlines, Lot Polish Airlines and Lufthansa. To enter you may need to get a visa which can be obtained from the Belarusian consulate or embassy. If you need the visa quickly you can pay extra to have it processed in half a day. It is important to know that if you are flying to Belarus from Russia you need to have a Russian transit visa. Leave plenty of time to get this as the bureaucratic process can be frustratingly slow. 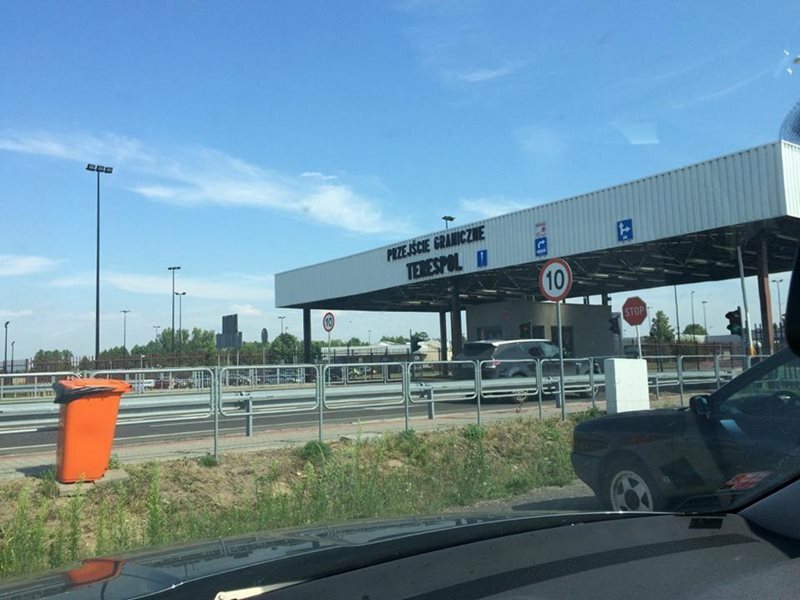 If you are driving into Belarus you will most likely come through the Terespol / Brest crossing. Again leave plenty of time to do so and expect delays. Despite the frequency of potential stops by authorities in Belarus having a rental car from Rhino is the quickest way to get around and the road structure is well developed. Knowing some Russian or having a phrase book with you is a good idea when travelling through Belarus. Also get some Belarus Rubles, though be aware that old or damaged foreign money won’t be accepted in exchange. When you leave Belarus you are unlikely to be able to change any Rubles back into your preferred currency so you might as well spend it while you are there. 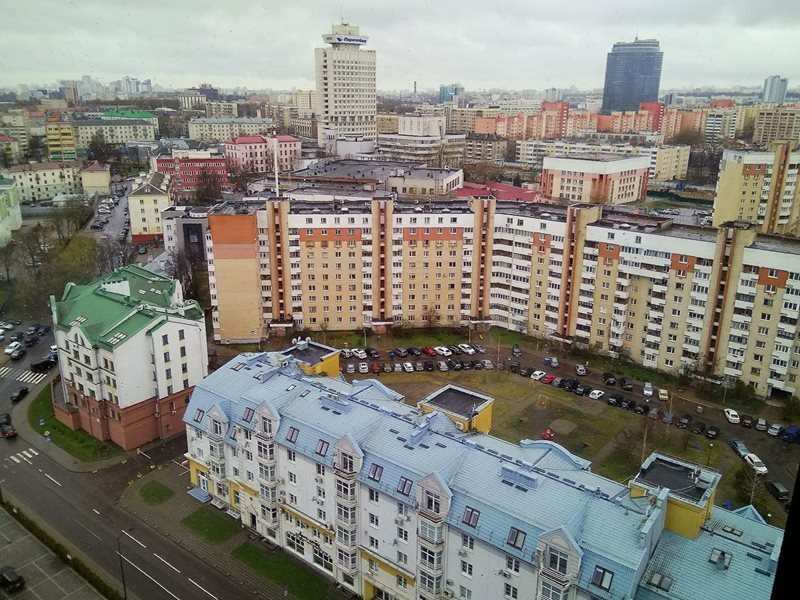 Much in the way of food and accommodation in Belarus is basic. It is advised that you are very careful with your belongings, even in the relative safety of your hotel room it is recommended that you take precautions and use a safe or keep them on your person. 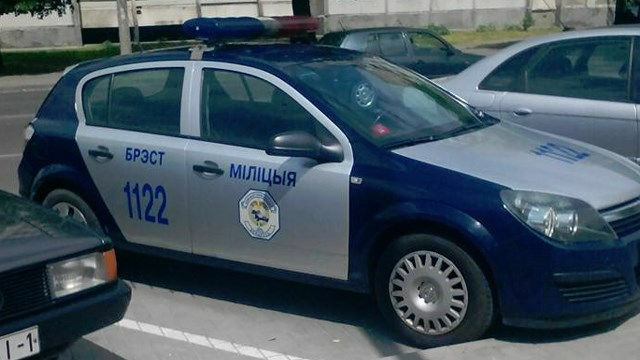 If you are an American citizen it is worth knowing that relations between the United States and Belarus are not very good and the US embassy only provides emergency services currently as the US ambassador has been expelled from the country. Hiring a car in Belarus is probably the most convenient and comfortable way to traverse this interesting country. If you're on a budget we have a range of economy car's to choose from with models available such as the Ford Fiesta and Toyota Yaris. If you need something a bit larger and with more room for luggage then we have models like the Mercedes C Class Stationwagon and Volkswagen Touran to choose from. You can customise your car rental booking by addding on an optional extra that we can supply such as child seats, infant seats and luggage rack. Driving in a foreign country can be a daunting prospect if you don't know the area or understand the signs, so you can also hire sat nav to assist you.